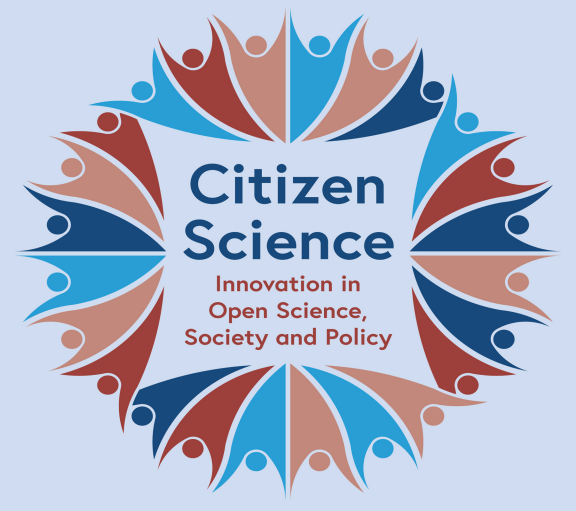 “Citizen science, the active participation of the public in scientific research projects, is a rapidly expanding field in open science and open innovation. 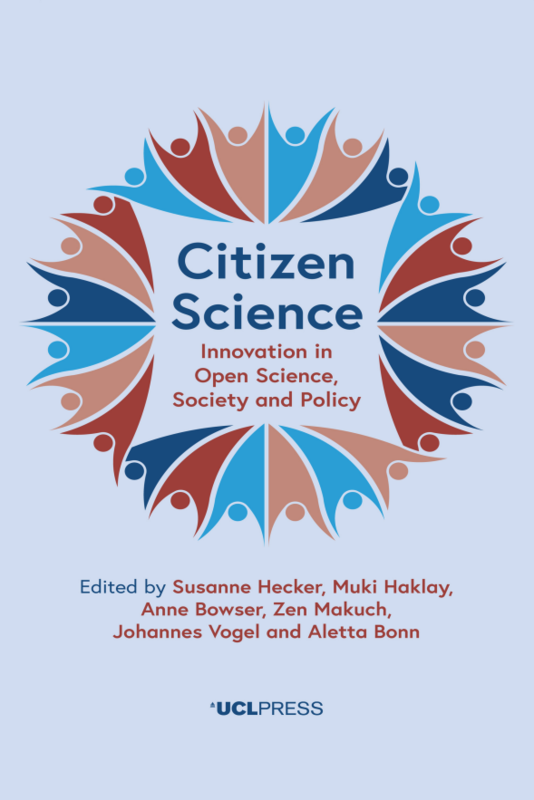 It provides an integrated model of public knowledge production and engagement with science. As a growing worldwide phenomenon, it is invigorated by evolving new technologies that connect people easily and effectively with the scientific community. Catalyzed by citizens’ wishes to be actively involved in scientific processes, as a result of recent societal trends, it also offers contributions to the rise in tertiary education. In addition, citizen science provides a valuable tool for citizens to play a more active role in sustainable development.